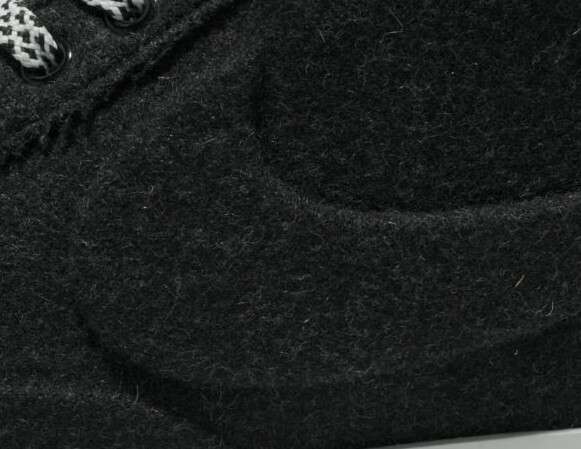 The Blazer undergoes the Vac Tech treatment once again in 2012, this time in an all wool, Neutral Grey colorway. 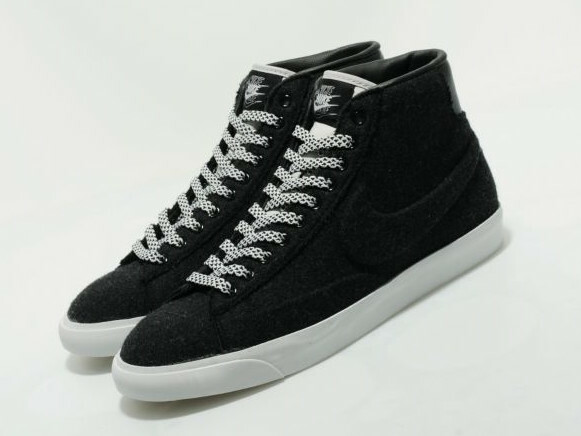 The Nike Sportswear Blazer Mid Wool VT features a seamless, premium wool upper, constructed with Nike's vacuum tech process. 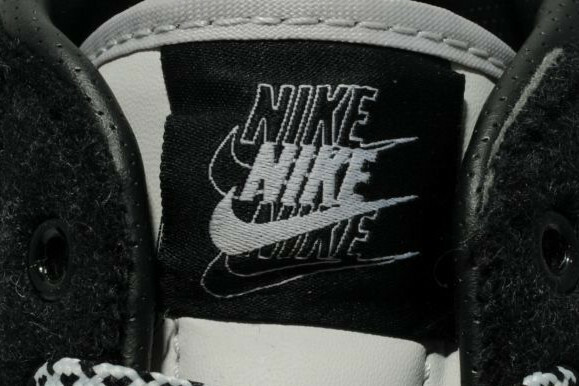 A black perforated leather liner and a white leather tongue round out the sneaker -- certainly a straightforward choice for those looking for something clean and simple. The Nike Sportswear Blazer Mid Wool VT is available at select NSW retailers, including online at Size?.